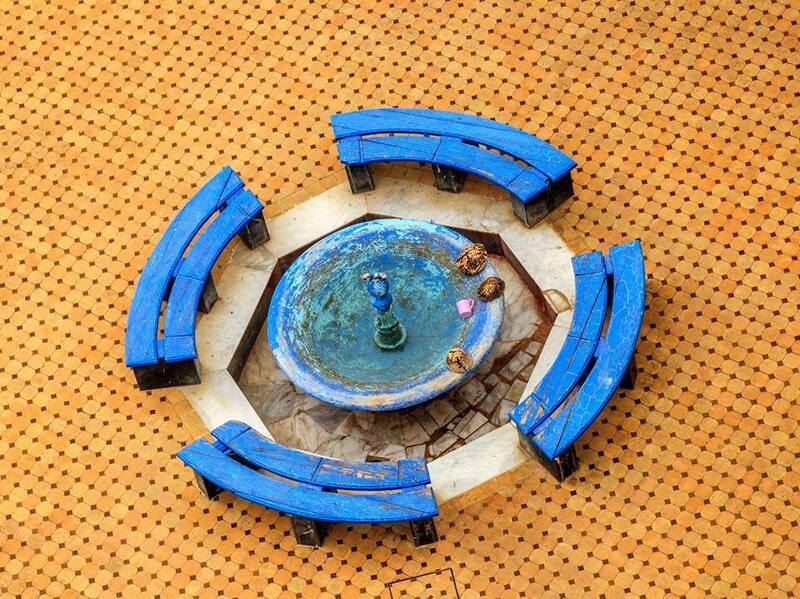 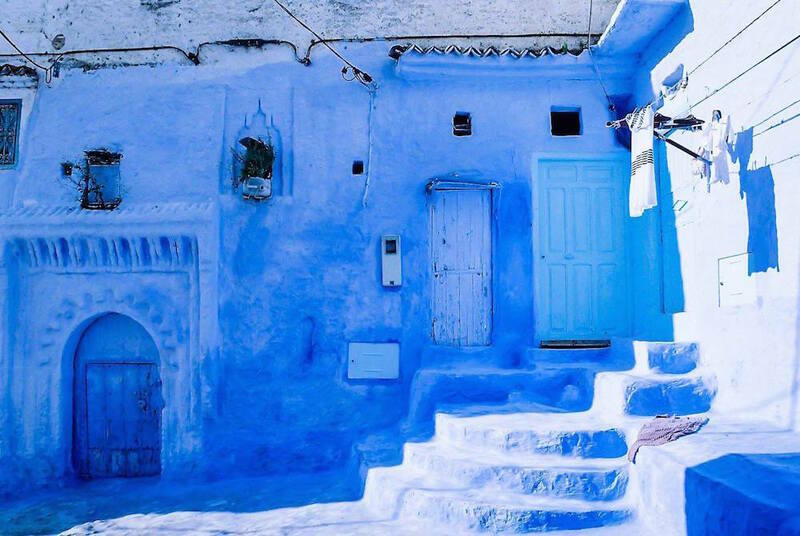 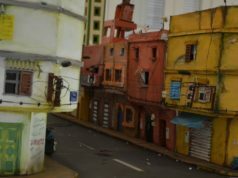 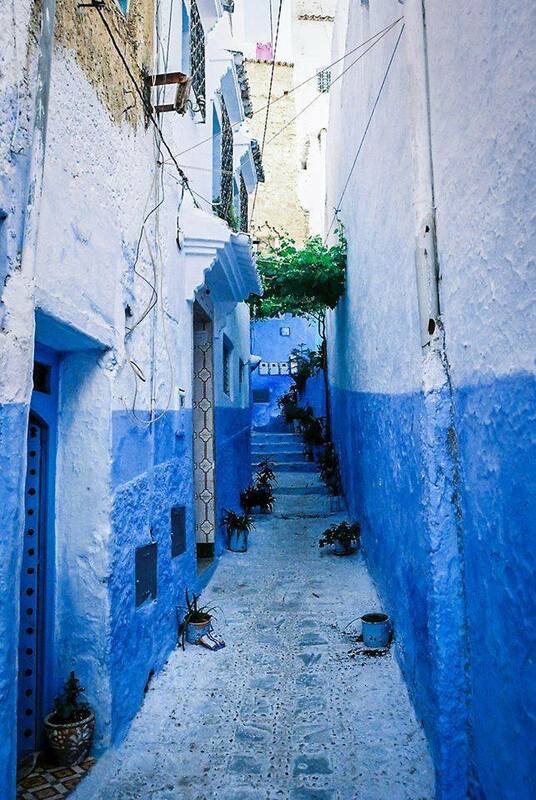 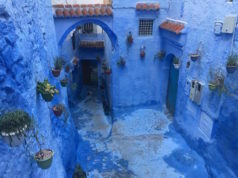 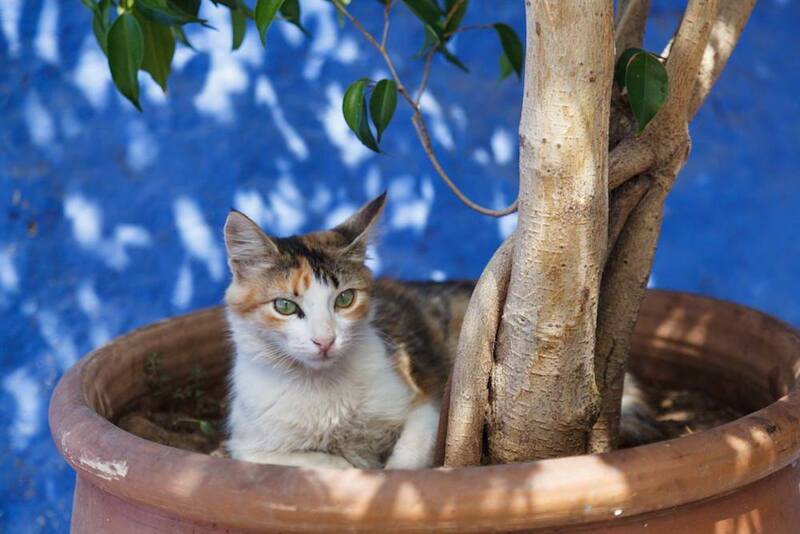 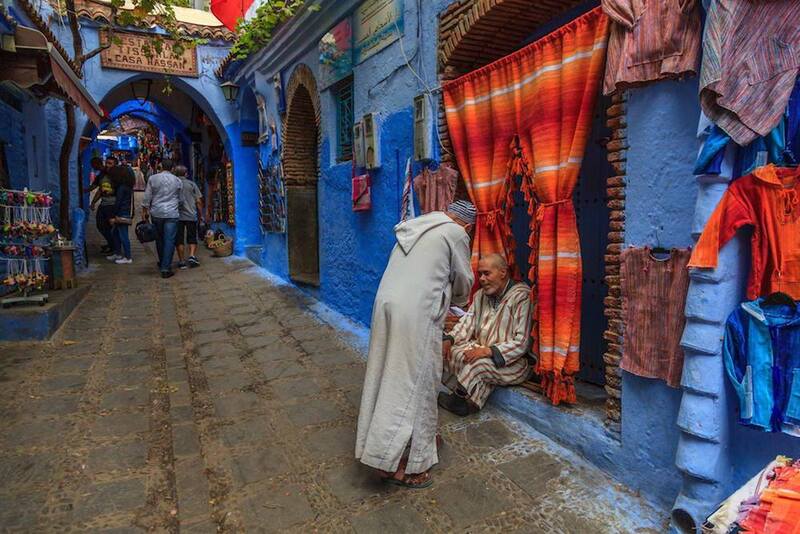 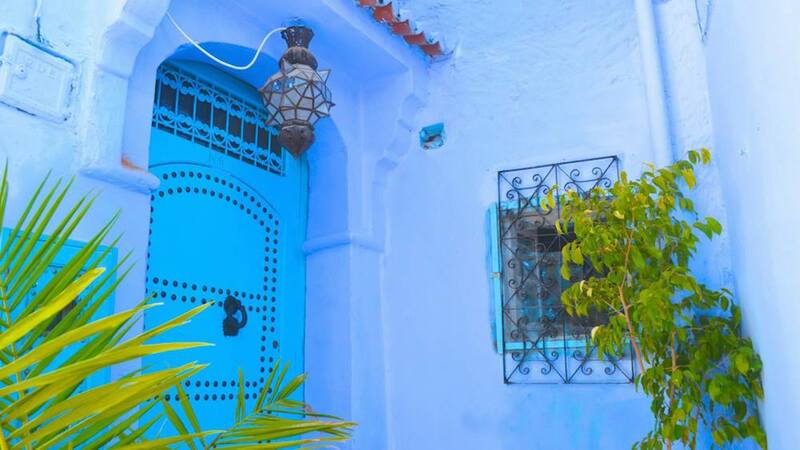 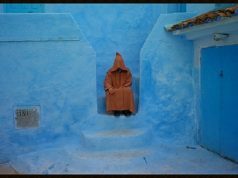 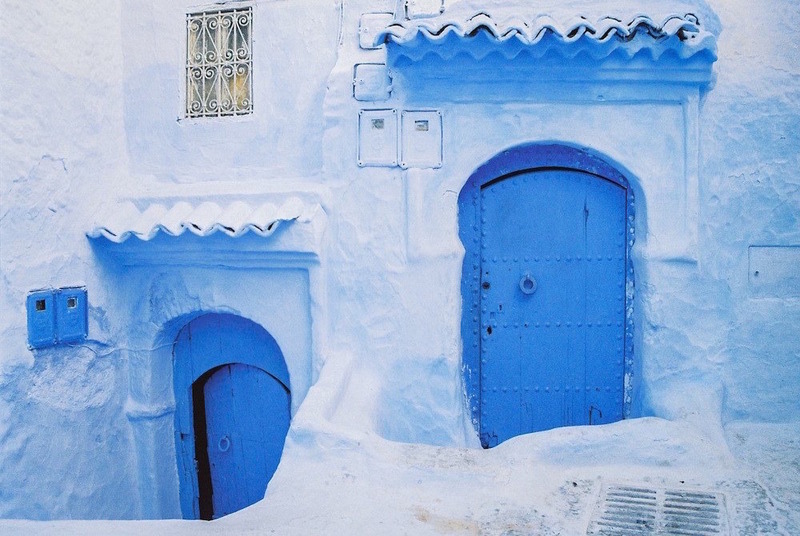 Kenitra – Chefchaouen or Chaouen is one of the prettiest cities in the northwest of Morocco, portraying the authenticity of Moroccan culture with the Andalucian influence. 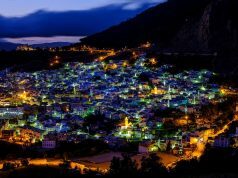 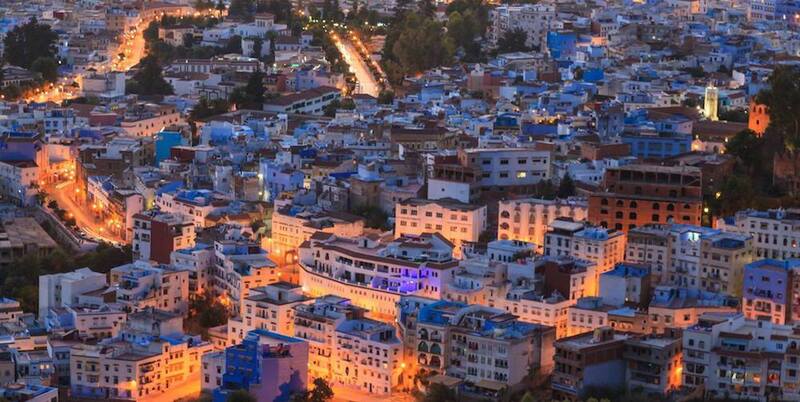 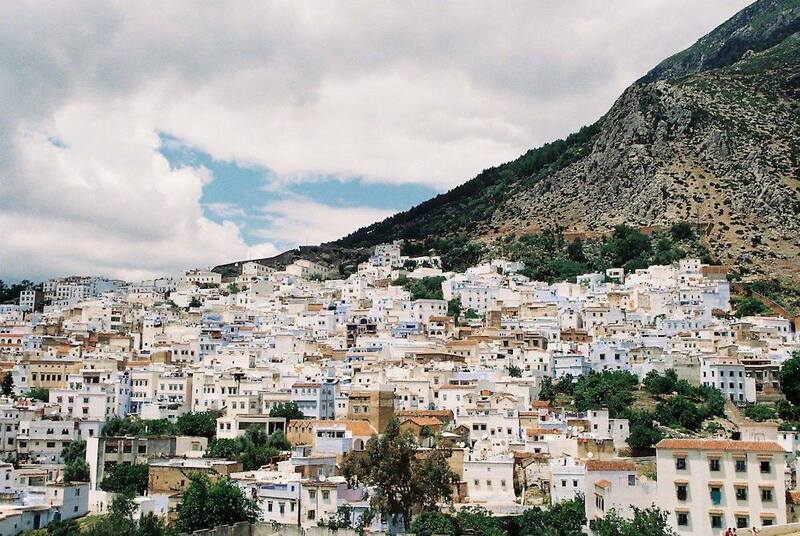 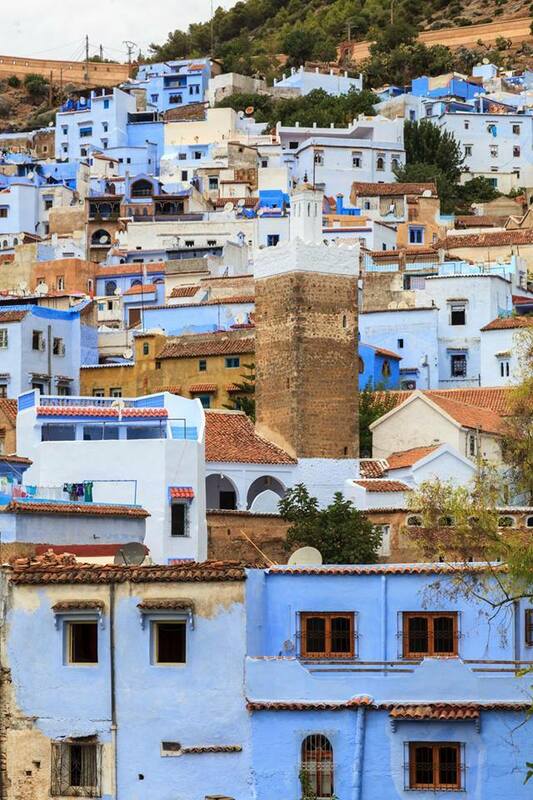 Attractively perched beneath the raw peaks of the Rif, the beautiful city of Chefchaouen was built first in 1471 by Moulay Ali Ben Moussa Ben Rachid El Alami as a small fortress to protect Northern Morocco from the Portuguese invaders. 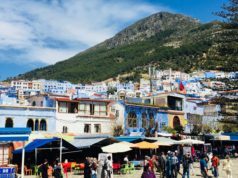 With its Arabic, Berber, Jewish and Morrish heritage, Chefchaouen reflects the ethnic diversity and cultural richness of the kingdom. 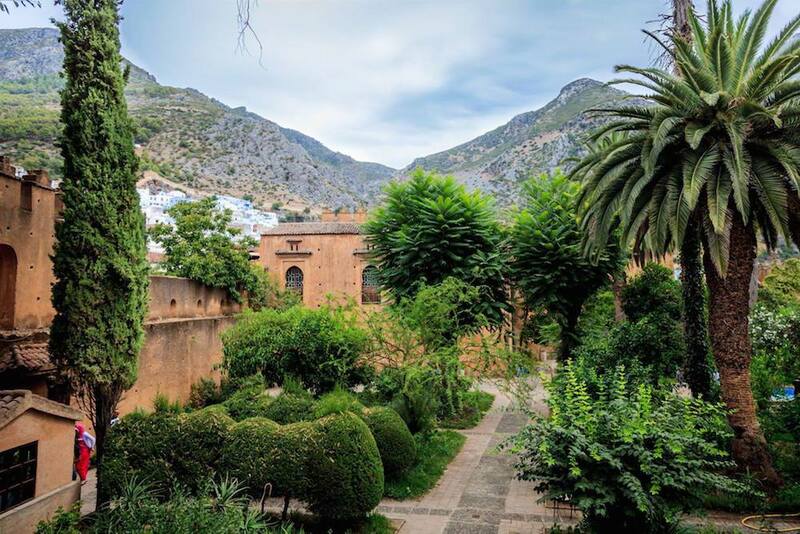 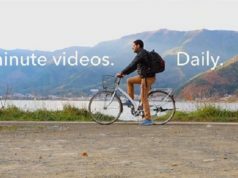 Long known to backpackers for the easy availability of kif (cannabis smoked in long pipes), the town is a well-known tourist destination, offering a range of varied delicious food particularly goat cheese which is native to the area. 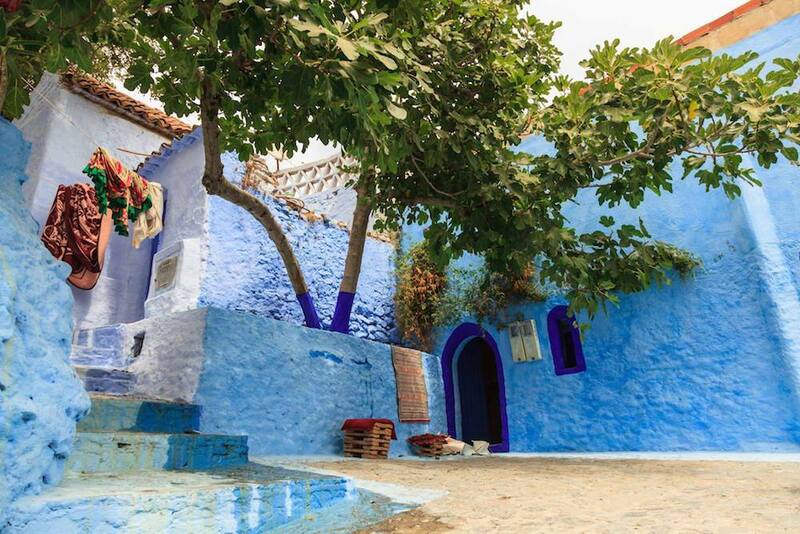 Every year, thousands of people visit the city to enjoy its luxurious native handicrafts, blue rinsed houses and its fabulous scenery. 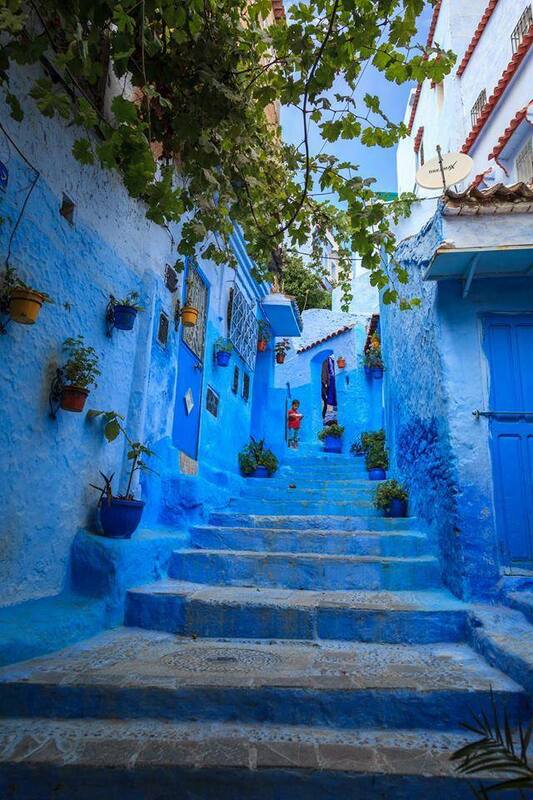 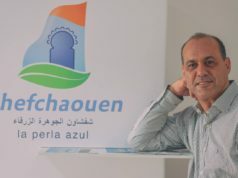 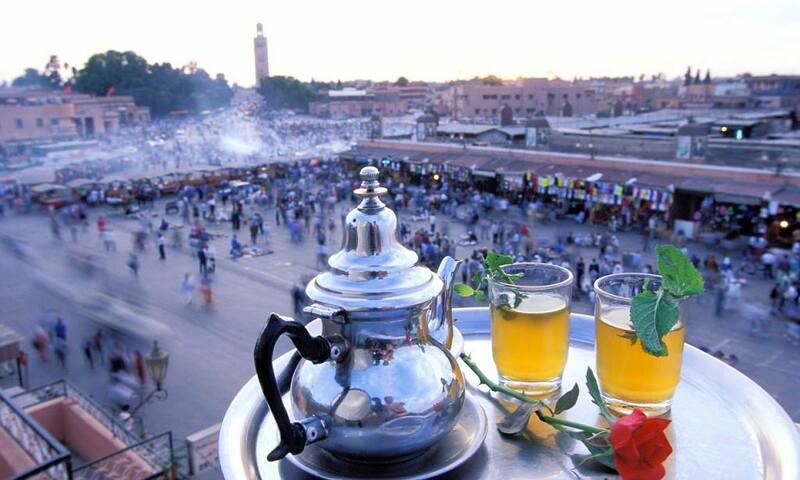 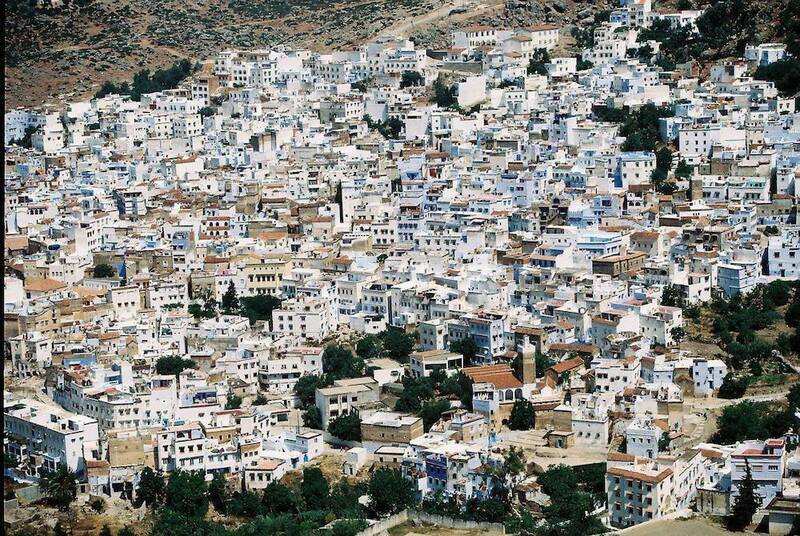 Chefchaouen is home to the famous waterfall of Akchour, which is considered by tourists as a little paradise on earth. 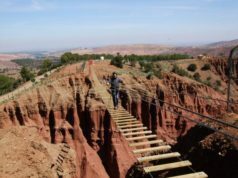 Located in the valley of Talembote, the waterfall is a pristine natural beauty, attracting more and more tourists since the opening of the natural park of Talassemtane.